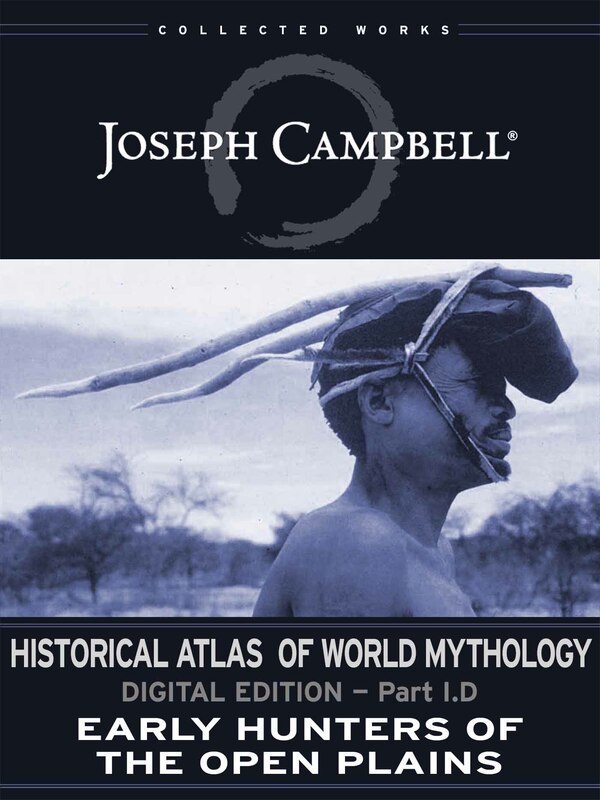 In this installment of the Historical Atlas of World Mythology (Digital Edition), Joseph Campbell explores the very earliest signs of human myth-making. Starting with ancient burials and the astonishing ceremonial caves of the great Paleolithic hunting plains and following up through the stories and rituals of modern hunter-gatherers, the !Kung of southern Africa, he explores the close relationship of the hunter to the hunted, and the way in which humans have attempted to live in spiritual balance while living literally on the deaths of their neighbor creatures. Campbell described his work as an attempt to tell humankind’s “One Great Story” â€” our saga of spiritual awakening and the subsequent development of the many different mythological perspectives that have shaped us throughout time. His central theme is that our seemingly disparate spiritual traditions are neither discrete nor unique, but rather each is simply an “ethnic manifestation” of one or another of those “elemental ideals” that have forever transfixed the human psyche.